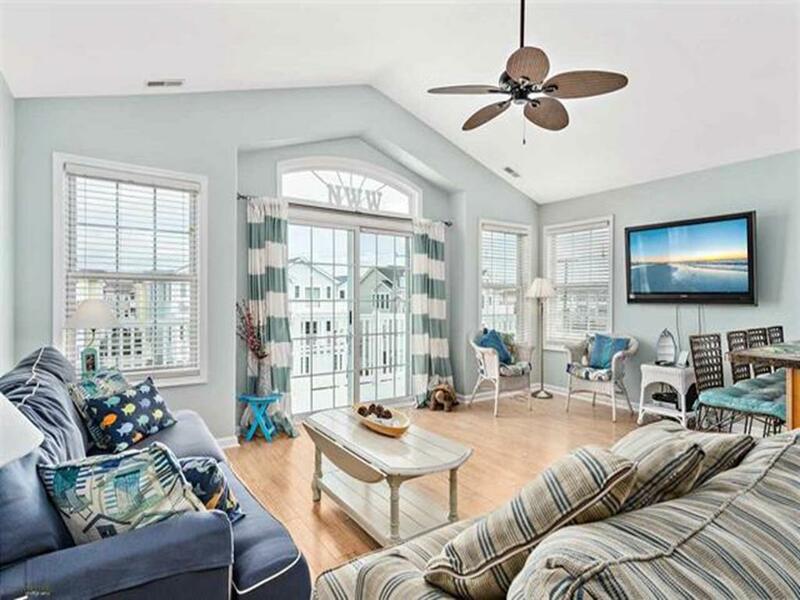 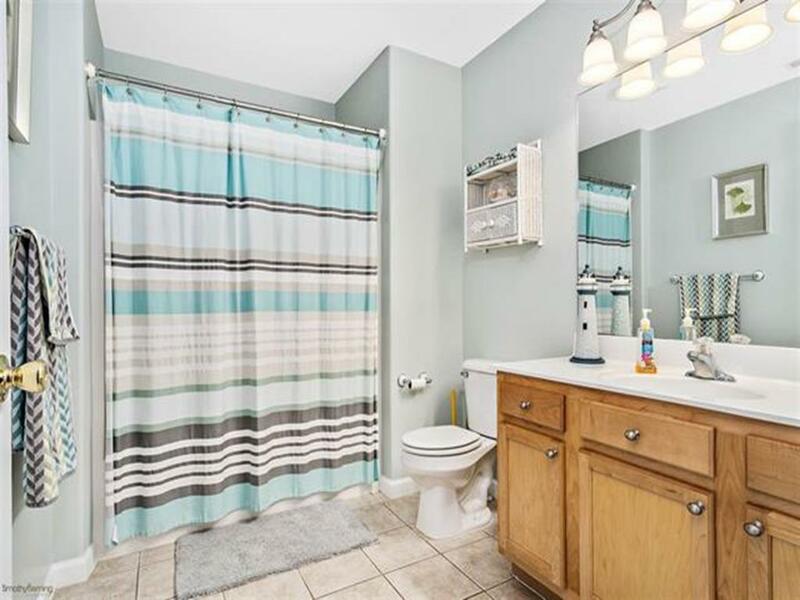 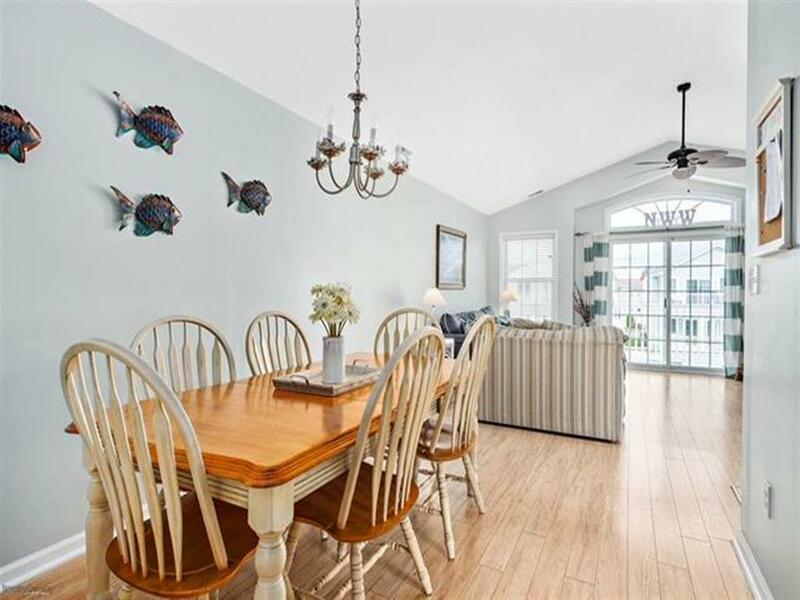 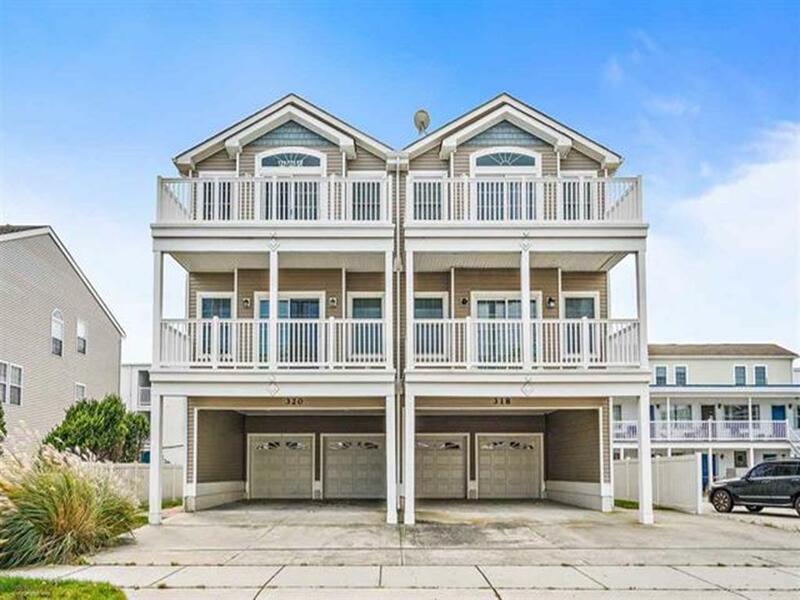 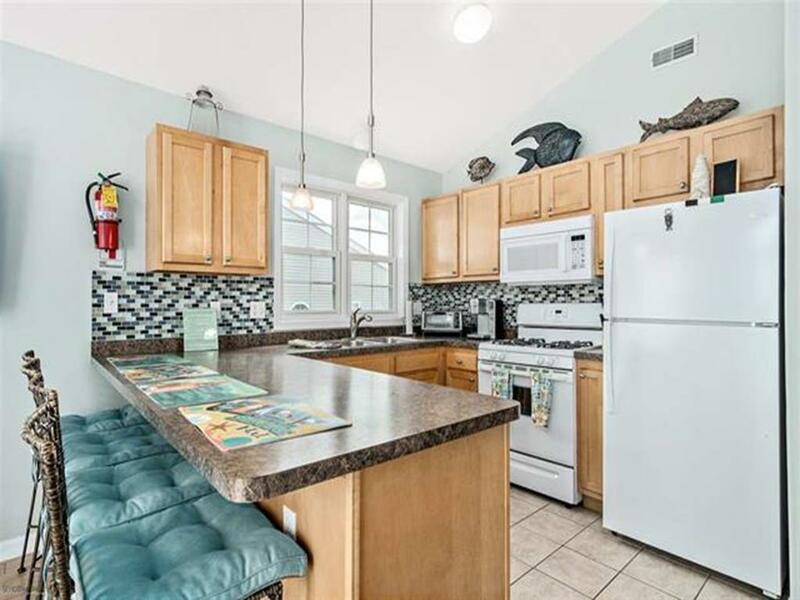 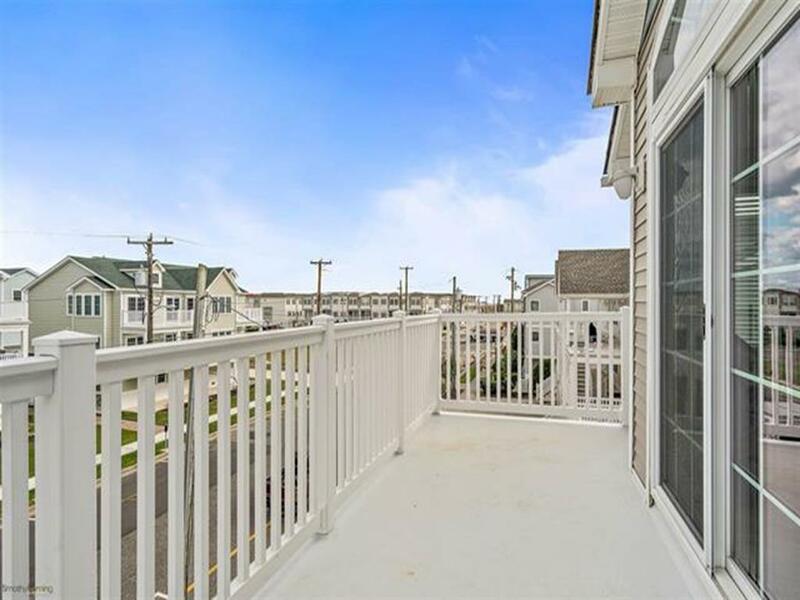 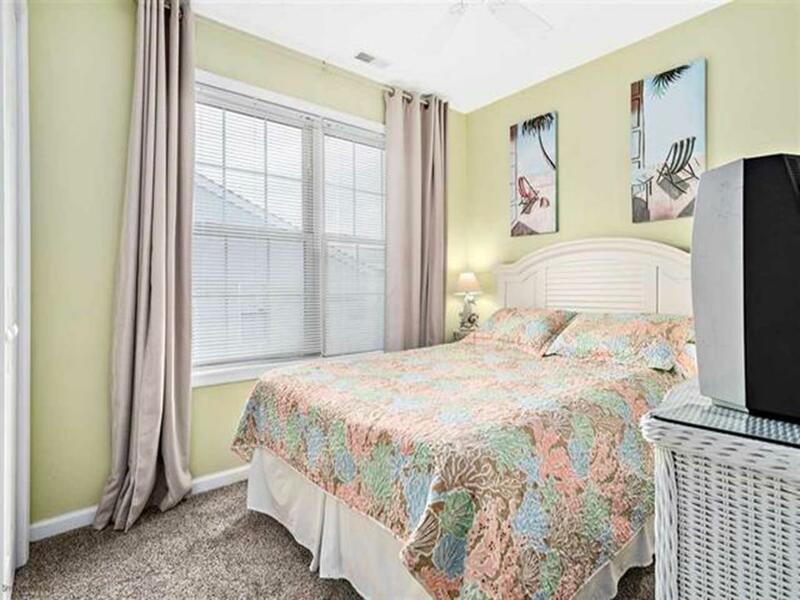 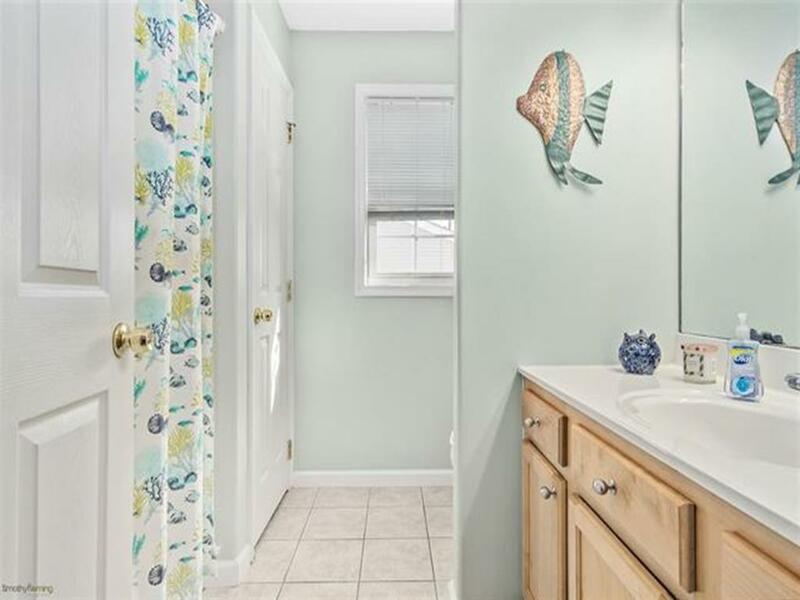 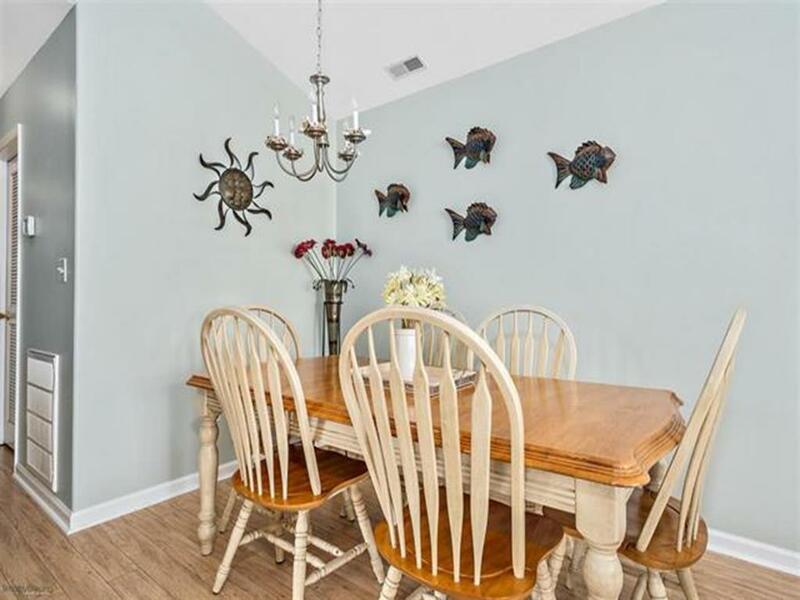 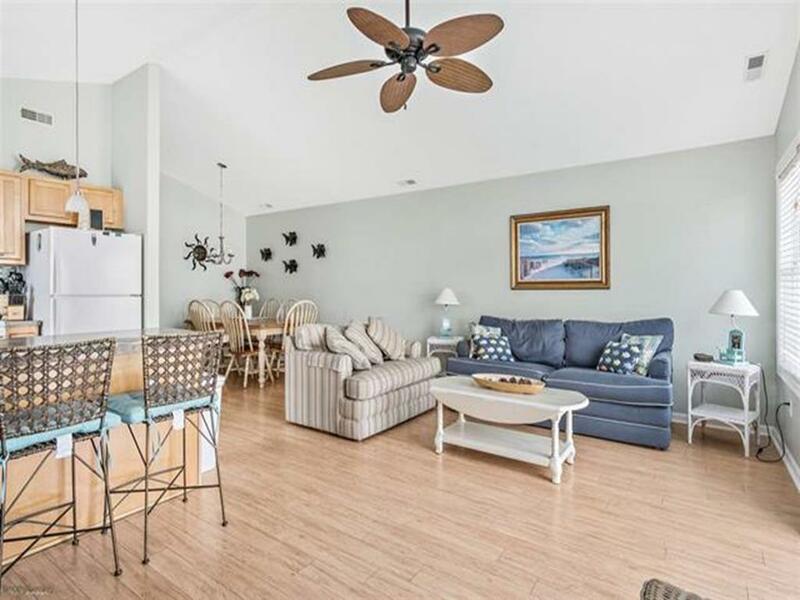 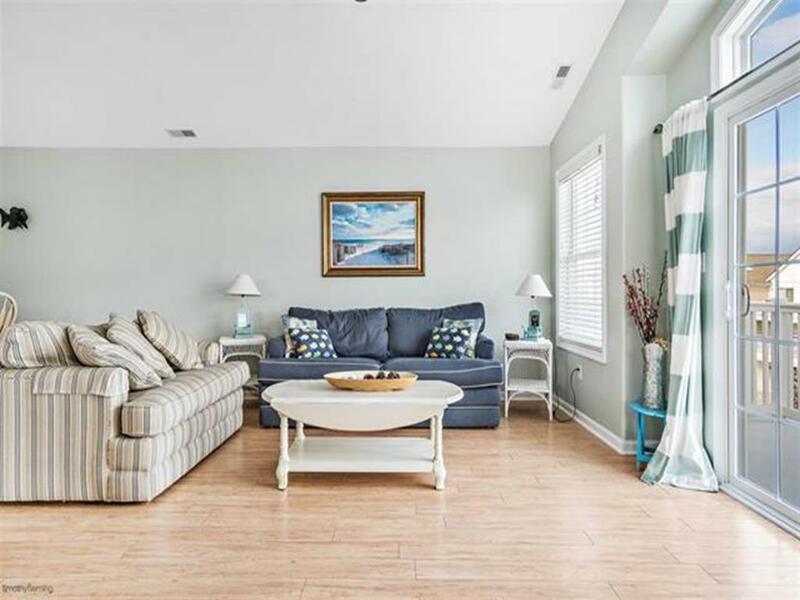 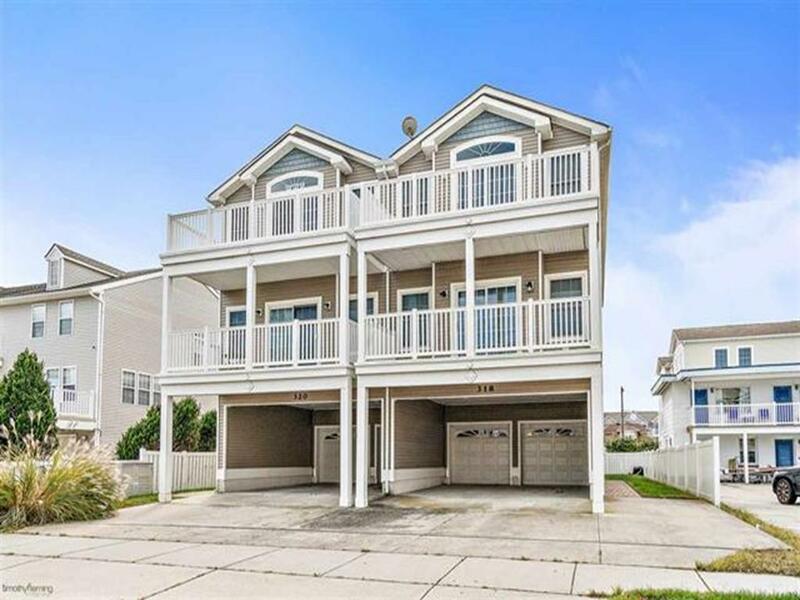 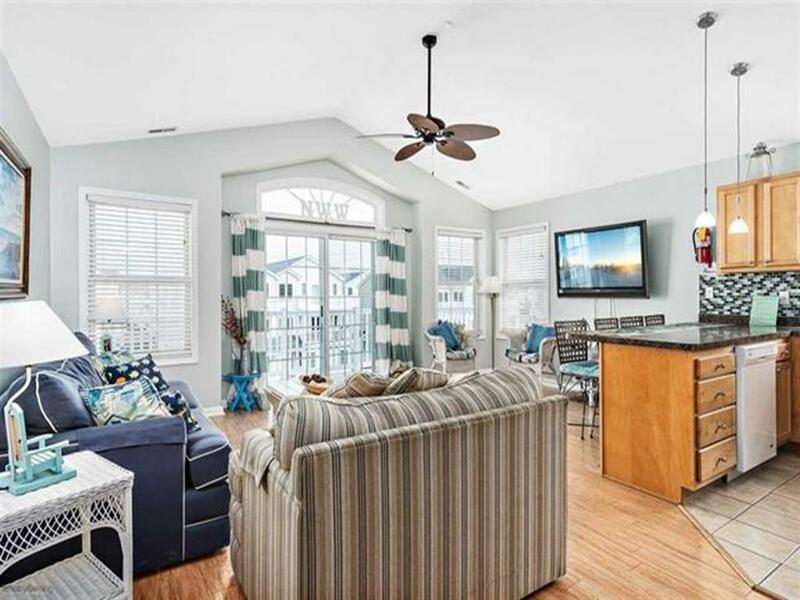 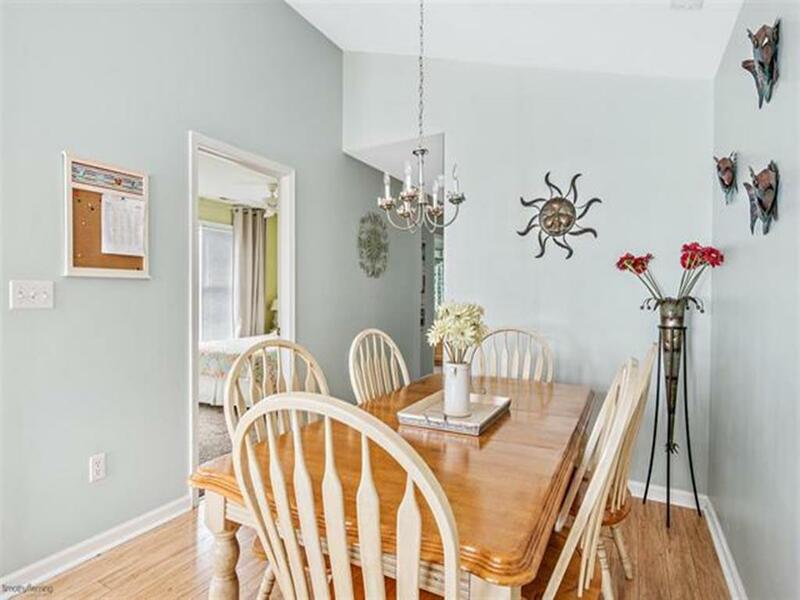 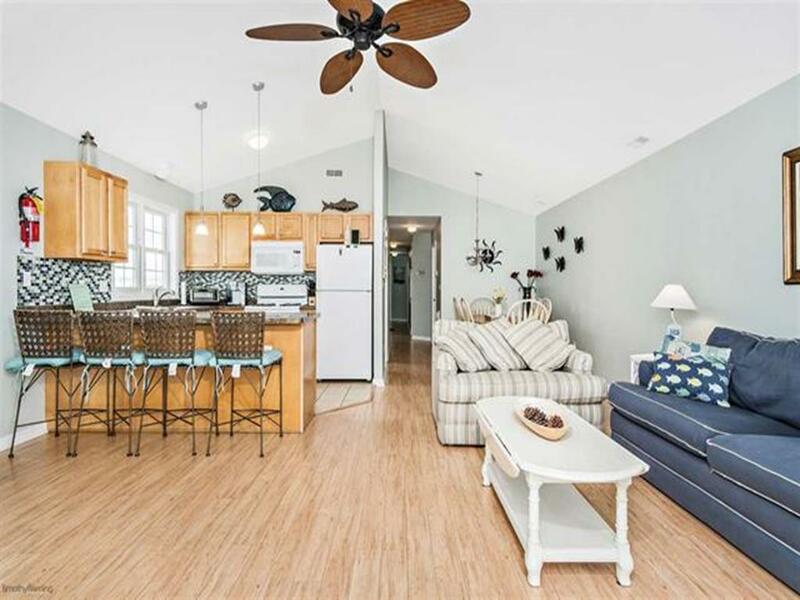 320 EAST 25TH AVENUE UNIT C – NORTH WILDWOOD SUMMER VACATION RENTALS - Three bedroom, two bath vacation home located 1.5 blocks to the beach and boardwalk in North Wildwood. 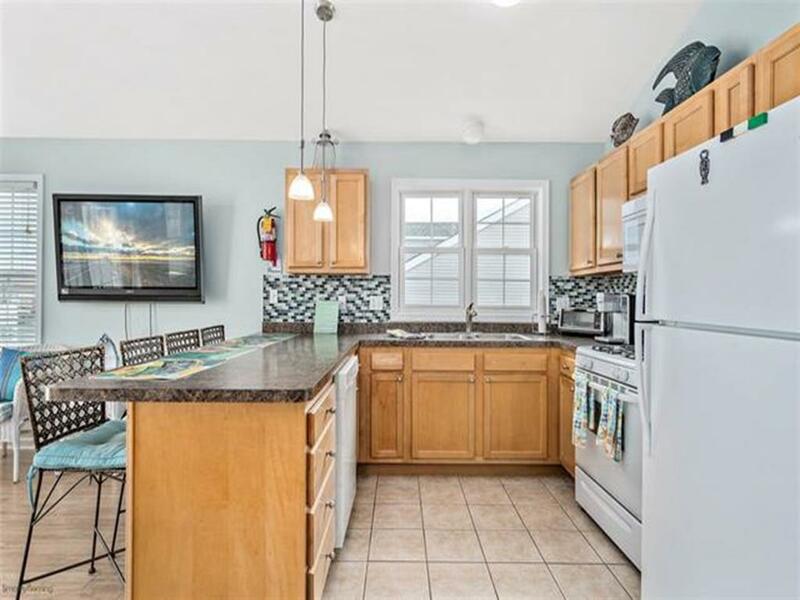 Home offers a full kitchen with range, fridge, icemaker, dishwasher, microwave, disposal, blender, toaster, coffee maker. 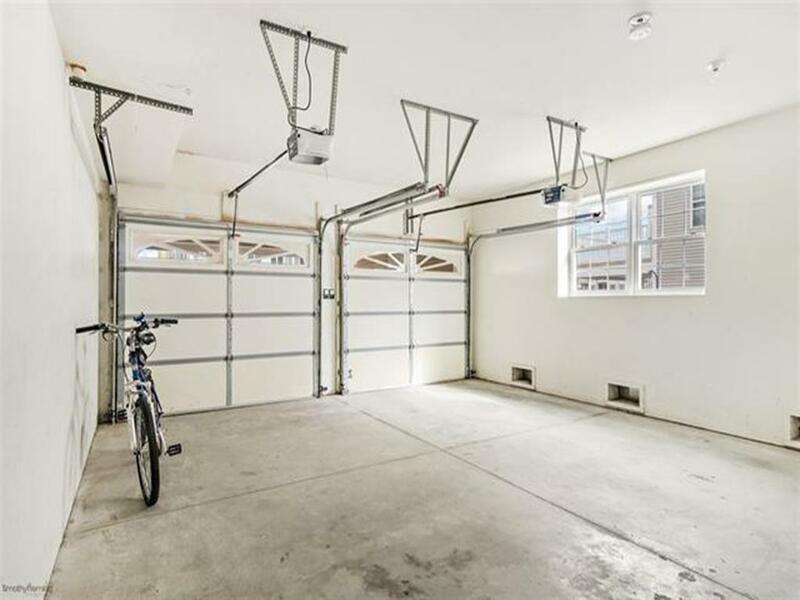 Amenities include central a/c, washer/dryer, 2 car off street parking with 1 in the driveway and 1 garage spot, balcony and wifi. 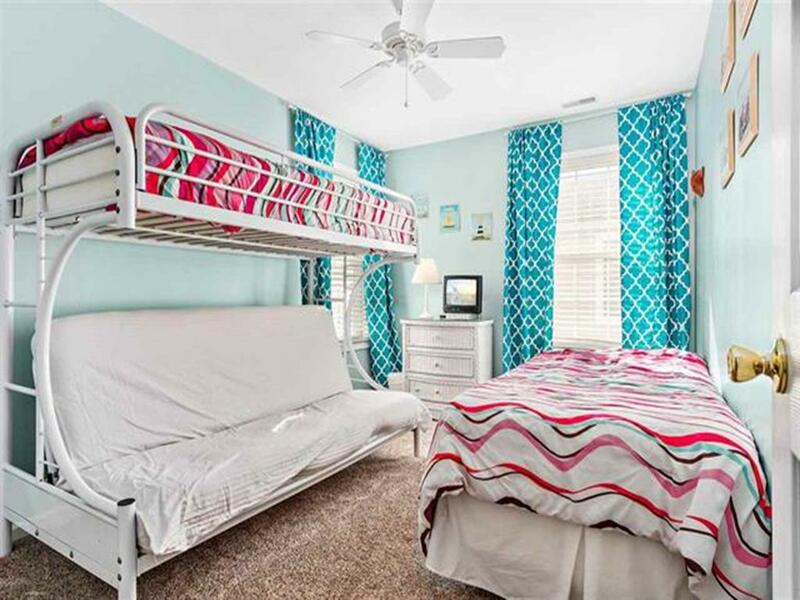 Sleeping includes; 2 queen, full/twin bunk bed and twin, queen sleep sofa. 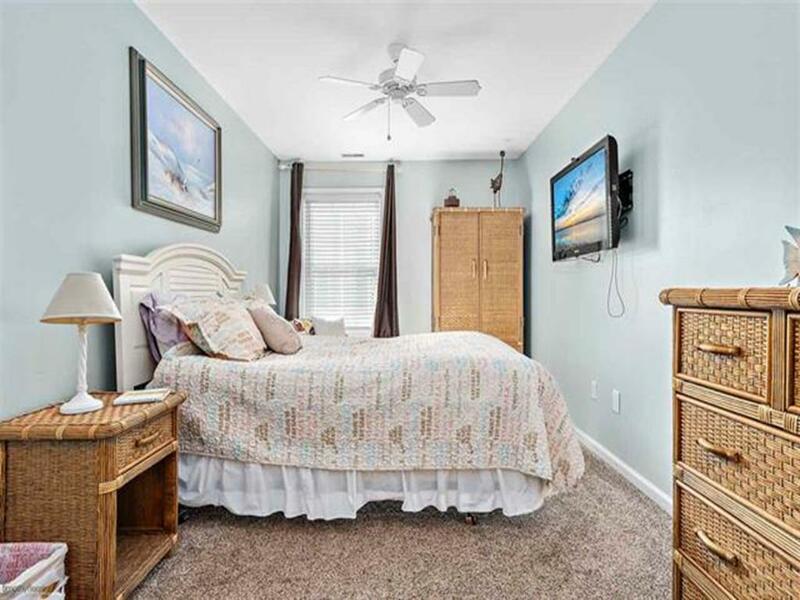 ***Living room TV offers cable, bunk room and master bedroom Roku TV.